NEW! 2013 Academic Year Calendar as an Excel 2010/2013 Editable Workbook! 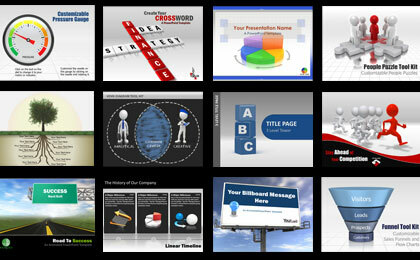 9 NEW WIDE SCREEN K-12 PowerPoint Backgrounds for Back to School! The Annenberg Foundation has created a non-profit, multi-media organization called explore.org, which features educational videos that would make great educational aids in the classroom. A useful question timer PowerPoint template from Steve Hocking - Be sure and thank him! NEW - Back to School! Links for Teachers: Betty Favorites! 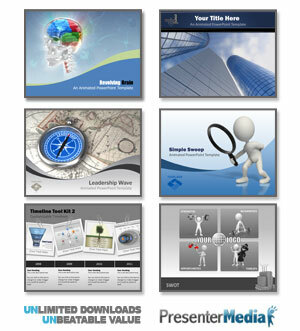 SCIENCE FAIR - Presentation Backgrounds and Resources for Your Students!